Indoor/Outdoor Tight Buffered has a UV resistant jacket and is REACH and RoHS compliant. All multimode and singlemode cables (except OM1) utilize bend-insensitive optical fibers. Dry, super absorbent polymers (SAPs) eliminate water migration in cable interstices and 900um buffered design is utilized for easy termination. 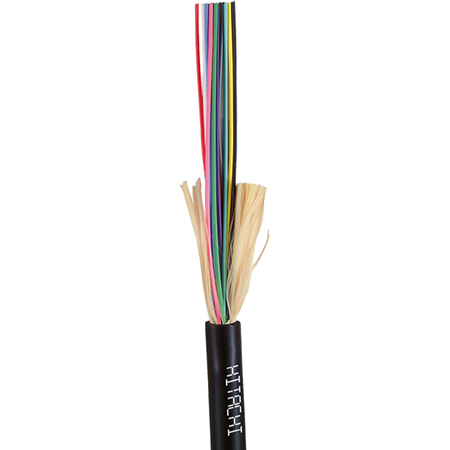 Cables with fiber counts of 2 to 144 are available. Suitable for lashed aerial, duct, underground conduit and indoor riser environments. Supported applications include gigabit, 10 gigabit and 40 gigabit Ethernet. Made in USA.